For Bill and Anthea, "going solar" was not so much an economic choice, as it was a personal statement to incrementally decrease their carbon footprint in a world of incipient climate change. As it turned out, it also made a very nice statement on our monthly energy bills. 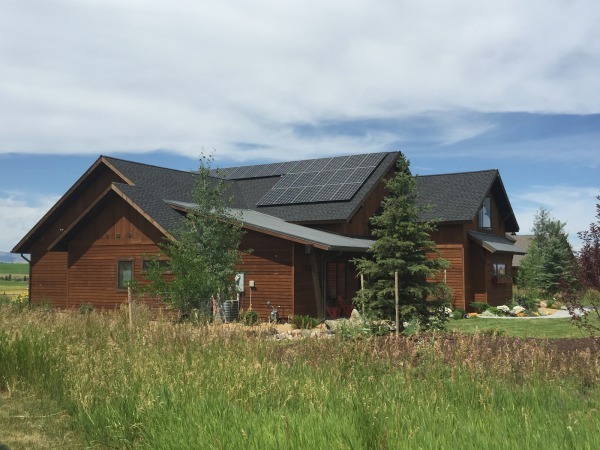 As owners of Distinctly Montana magazine, they are passionate about preserving Montana's history and natural resources, and understand the value of local energy investment, and what better way to invest locally than by installing solar power on your roof! 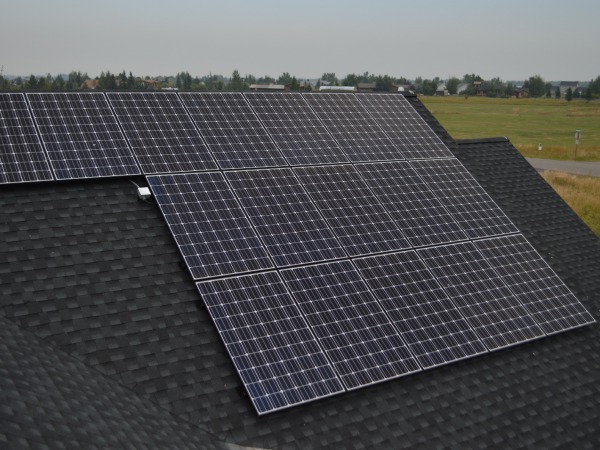 High efficiency monocrystalline solar modules are at the heart of this system design, providing low impact aesthetics combined with high power density, maximizing energy production from the available roof space. 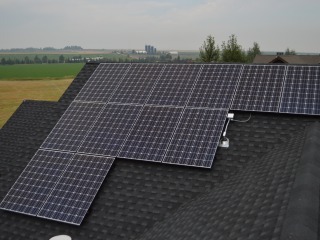 Enphase microinverters provide high efficiency energy conversion while an online monitoring system allows the homeowner to closely watch the production and operation of the system. 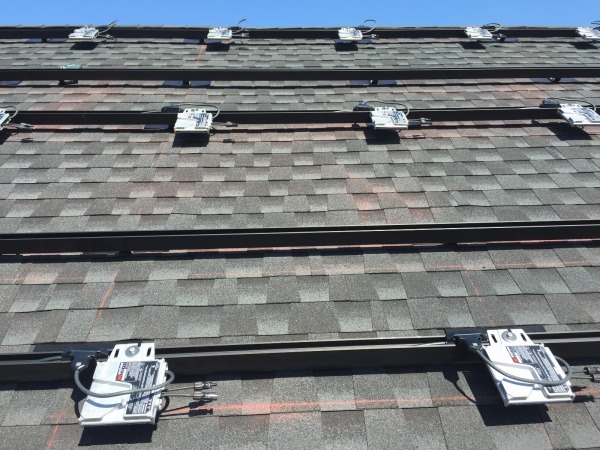 As with all OnSite Energy installations, all roof penetrations are flashed and a 10-Year installation warranty is provided. 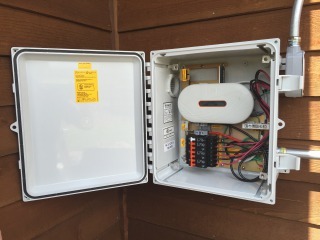 "Working with OnSite Energy was a terrific experience. They were organized, efficient and provided a top-quality, state-of-the-art system for our home."